Canadian crooner Michael Bublé has unveiled his latest Christmas gift to his global fans; a new single entitled ‘The More You Give (The More You’ll Have)’. The track was serviced to Australian media today, alongside his cover of ‘It’s Beginning To Look A Lot Like Christmas’, which opens the tracklisting of Michael’s evergreen ‘Christmas’ album, which has topped the ARIA albums chart in December for the past four years. Could Adele prove to be a thorn in his side in 2015? ‘Christmas’ popped over the 12 times platinum sales barrier over the weekend. 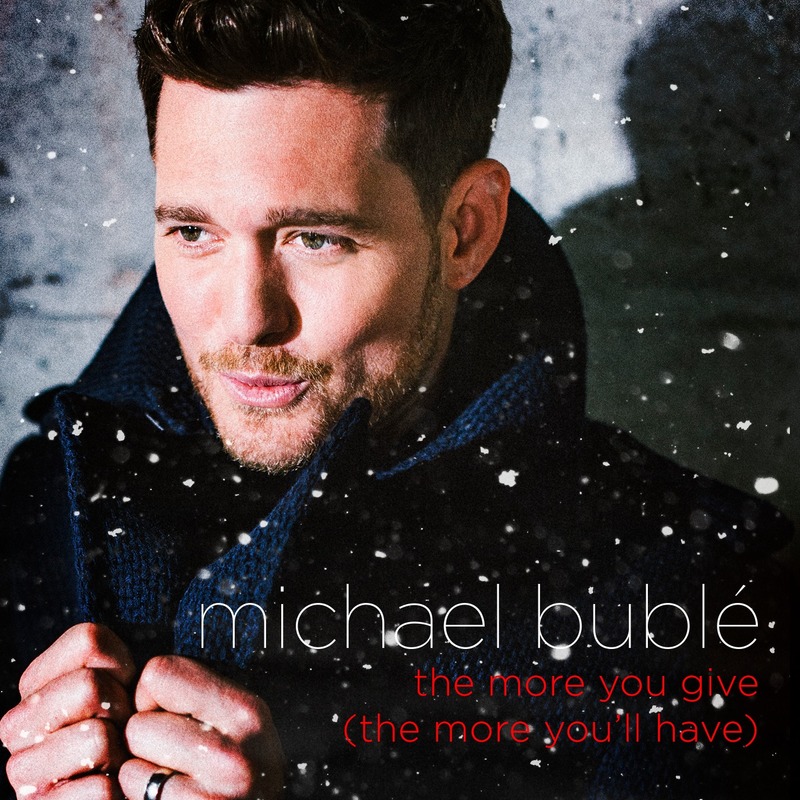 The singer will perform ‘The More You Give (The More You’ll Have)’ on his annual Christmas TV special later next month.